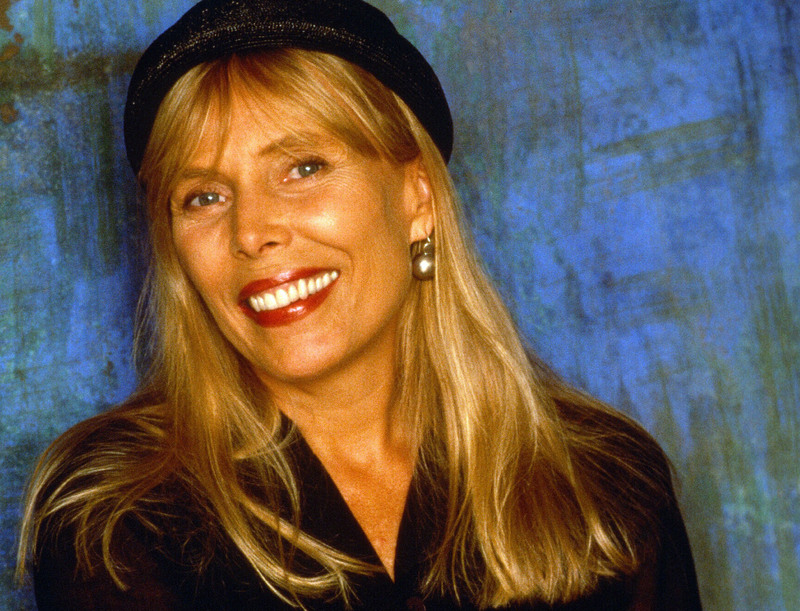 Singer Joni Mitchell was hospitalized earlier this week after she was found unconscious in her Los Angeles-area home. The “Big Yellow Taxi” singer has kept a low profile over the past few years because of several health problems, including one horrific-sounding ailment: Morgellons disease. Along with the fibers, sufferers also complain of stinging and tingling sensations, fatigue and problems with memory and concentration. Most also complain of intense pain. A 2012 study from the Centers for Disease Control found that most of those who suffer from Morgellons are white females with a median age of 52. Despite that, finding stories of patient experience with Morgellons on the internet is difficult, save for a Reddit page and a few others. Why would patients be labeled as crazy? It’s simple. Doctors can’t come to a conclusion on whether or not it’s a real illness and instead explain it as “unexplained dermopathy” or delusional infestation, a mental condition rooted in the belief that one’s skin is infested with bugs or parasites. “No common underlying medical condition or infectious source was identified, similar to more commonly recognized conditions such as delusional infestation,” the authors of the study concluded. Despite the controversy in the medical field, many doctors agree on one thing: Those who complain of Morgellons are suffering, and they need treatment. “It’s really important to discuss that there might be other ways to approach the disease,” Jason Reichenberg, director of dermatology at the University of Texas Southwestern-Austin, told USA Today. Many times patients are advised to undergo psychological evaluation for depression or anxiety to deal with their symptoms, but that does little to alleviate pain. Other patients have reported some success with antibiotics and alternative treatments, but only after finding doctors who took their complaints seriously. “Until we can find an exact cause or a cure, it’s important that we try to improve their suffering,” added Reichenberg.